Not bad for her first appearance at an X Games: Swiss freeskier Sarah Hoefflin picked up the gold medal today in Women’s Ski Big Air, helped on her way by a picture-perfect switch left double cork 900 safety and a switch right 1080 mute. “I’ve never had such a good day, where I’ve just landed everything!” Hoefflin told interviewer Tom Wallisch after her win. Hoefflin was joined on the podium by Norway’s Johanne Killi in second place, who landed a stunning switch right double cork 1080 japan as well as her signature cork 900 trailing blunt; and France’s Tess Ledeux in third, who showed off her squeaky-clean new left double cork 1080, as well as a right cork 720 trailing tail. The big story of the day is: girls got dubs! It seems like not long ago when German skier Lisa Zimmermann was being endlessly celebrated as the only woman with a double cork in her back of tricks. 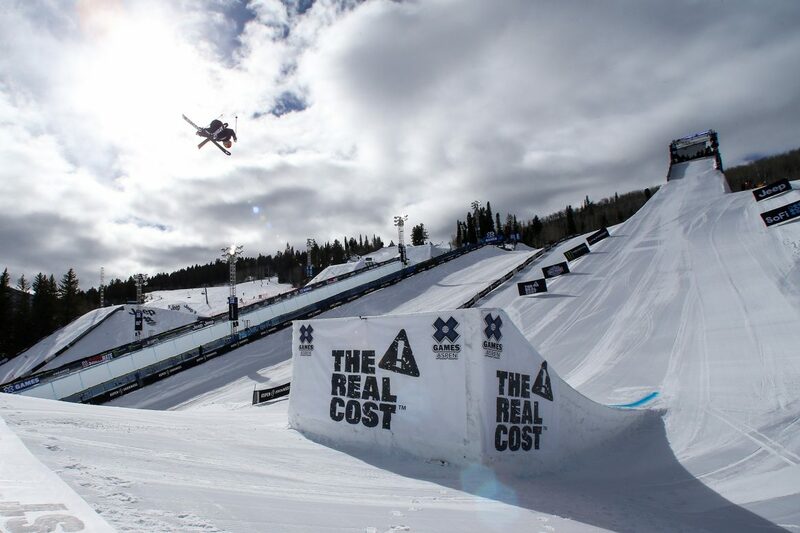 Today, all three women on the podium had doubles of their own—a huge step forward in the women’s Big Air discipline. Where did all those doubles come from all at once? 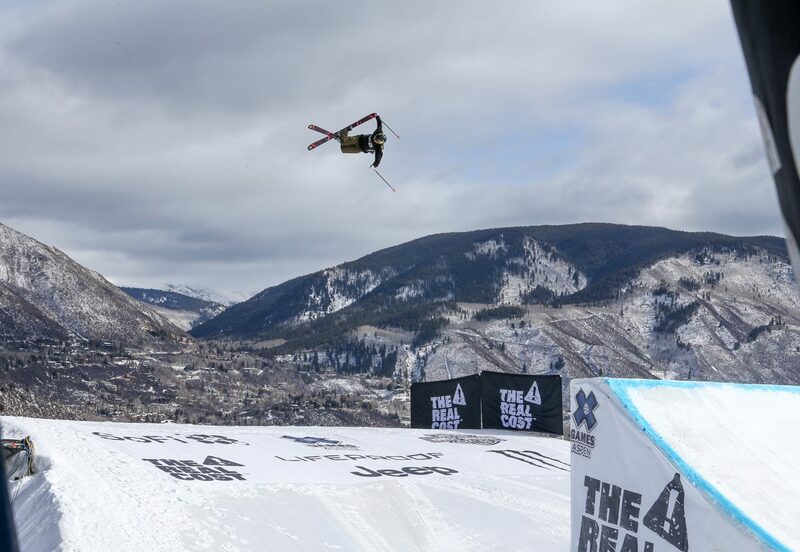 Surprisingly, only four women took part in the Big Air contest today, reportedly after others in the field backed out of the contest. While this is understandable, what with the Winter Olympics coming up in a few weeks time, it’s nevertheless highly unusual for X Games to run a contest with only four participants. Don’t they have alternates anymore? Last but not least, the quote of the day from commentator Uncle E: “Your head is the heaviest bone in your body.” Thanks for the anatomy lesson! Women's Ski Big Air final results.